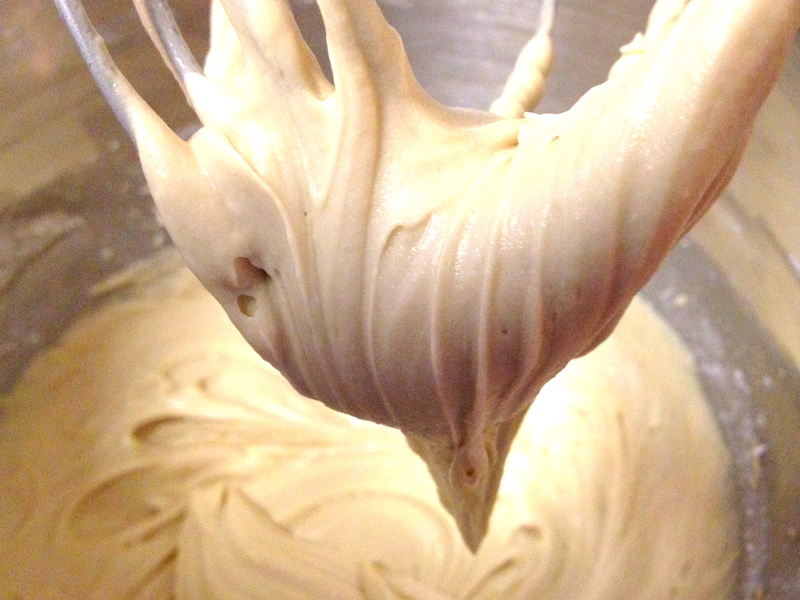 Drizzle this Vanilla Caramel Frosting onto your favorite Amish Friendship Bread for an extra caramel punch! Kitchen Friend Paula Altenbach offered these helpful hints: I decided to give the powdered sugar a nice sift before adding it to the caramel mixture. It blended smooth and creamy. This was a whiz to make using my 22 year old kitchen aid mixer. 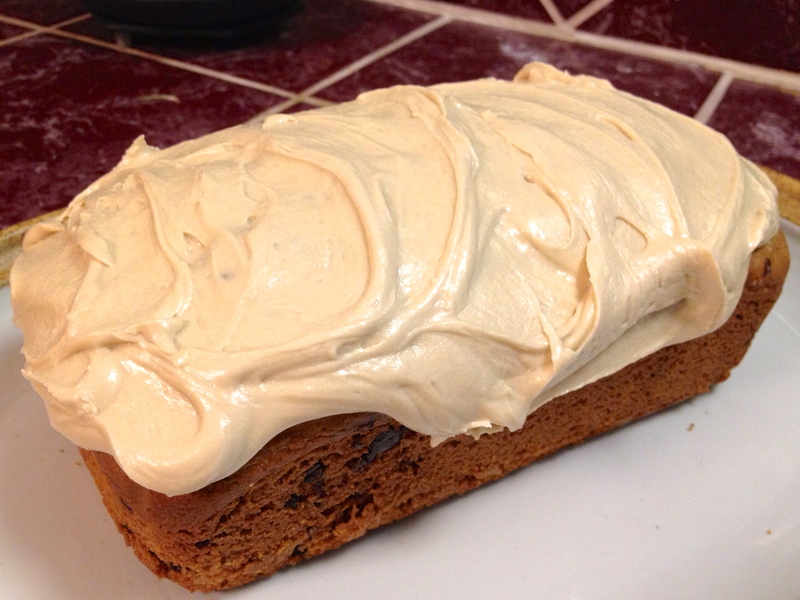 This recipe generously topped 4 loaves of Coffee-Toffee Amish Friendship Bread with some to spare! Stir in brown sugar and salt. Bring to a boil and boil for 2 minutes, stirring constantly. Remove from heat and stir in the milk and vanilla. Return to heat and bring to a boil while stirring. Remove from heat and allow to cool. Stir in powdered sugar and beat to desired consistency.